BenQ has announced that their TK800 DLP projector will be available in Australia. “The world is poised for the 4K revolution in home entertainment,” said Conway Lee, President of BenQ Corporation. Featuring true 4K 3840x2160 UHD resolution with 8.3 million distinct pixels, BenQ say the TK800 produces "stunningly lifelike realism, utilising projector optimised HDR to enhance brightness and contrast range with one-step image optimisation and automatic HDR natural colour rendition." According to the company, the TK800’s 4K colour wheel achieves 92% of Rec. 709 colour gamut in conjunction with 3,000 lumen high brightness "for awe-inspiring projected picture quality in bright environments with ambient lighting such as living rooms and backyard parties." Locally, the projector will be available at an RRP of $2499. 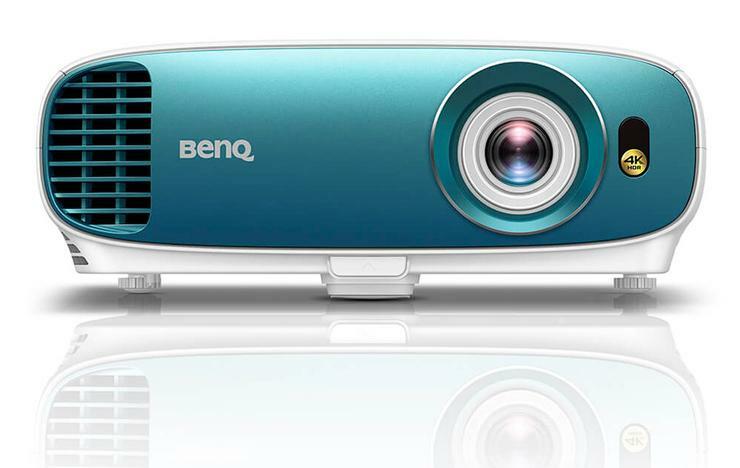 To find out more about BenQ projectors, visit BenQ.com.au.